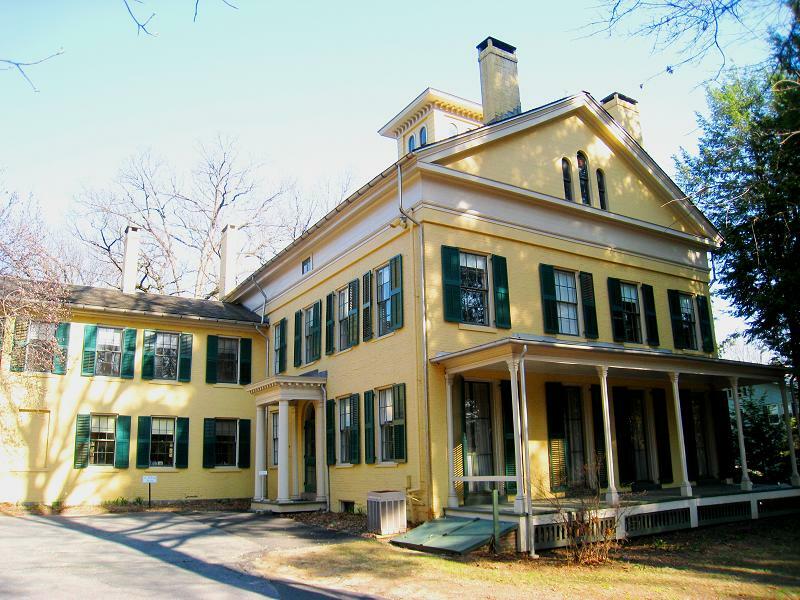 The Museum consists of two historic houses in the center of Amherst, Massachusetts, closely associated with the poet Emily Dickinson and members of her family during the nineteenth and early twentieth centuries. The Homestead was the birthplace and home of the poet Emily Dickinson. The Evergreens, next door, was home to her brother Austin, his wife Susan, and their three children.